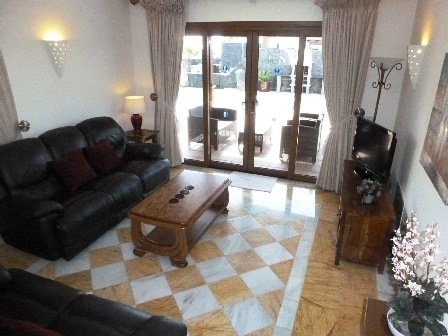 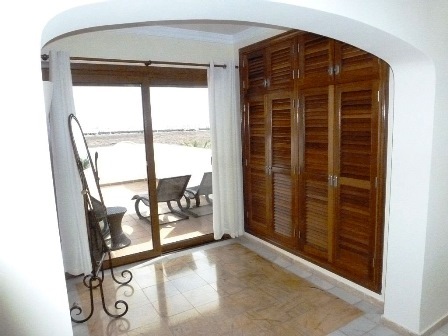 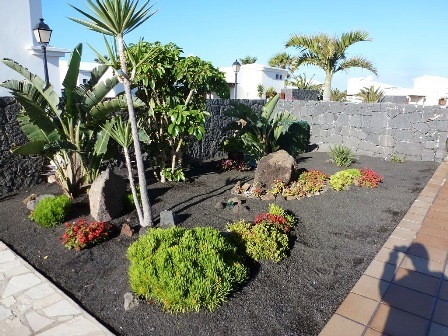 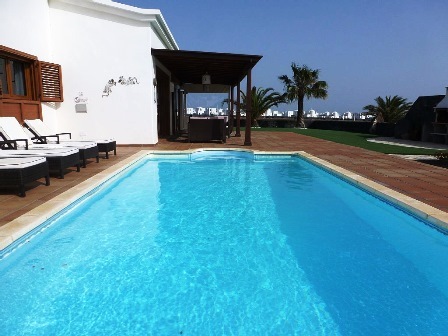 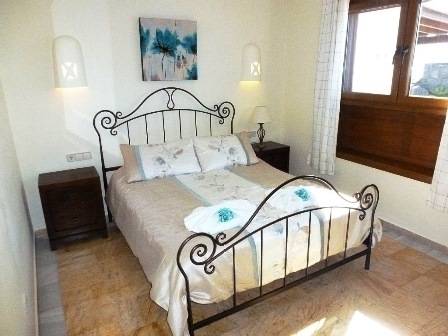 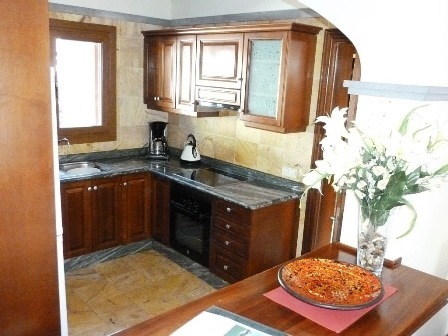 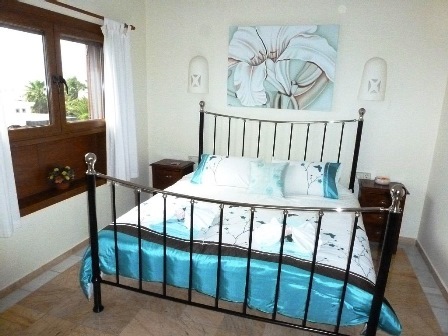 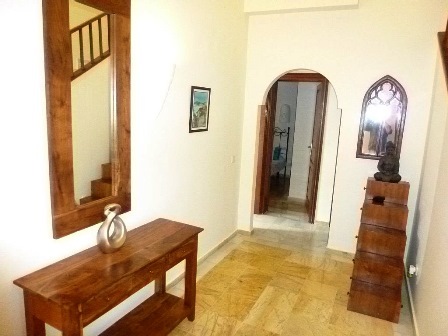 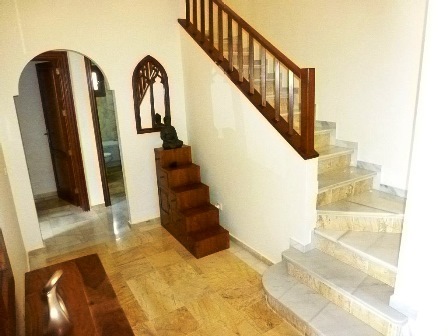 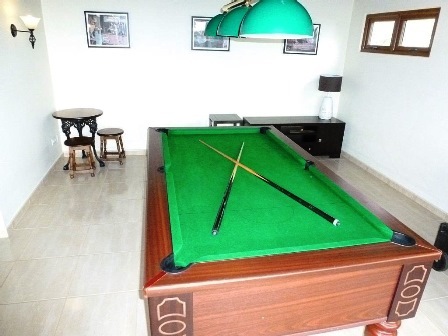 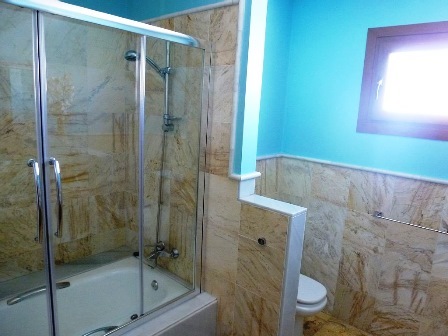 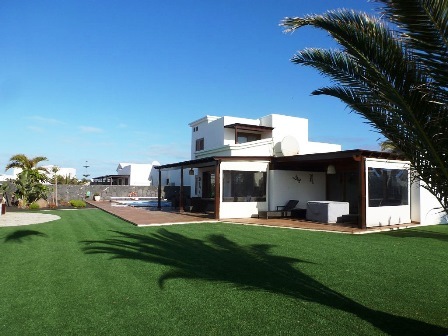 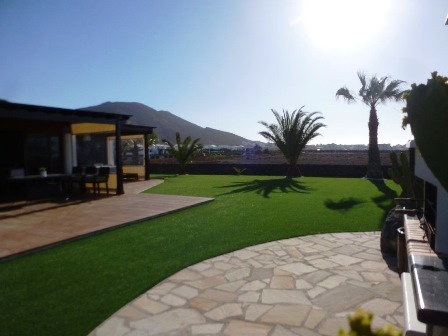 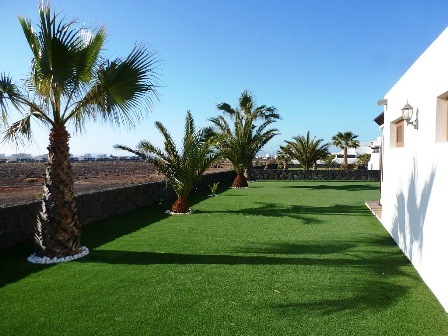 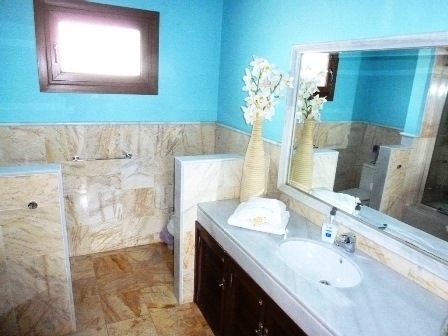 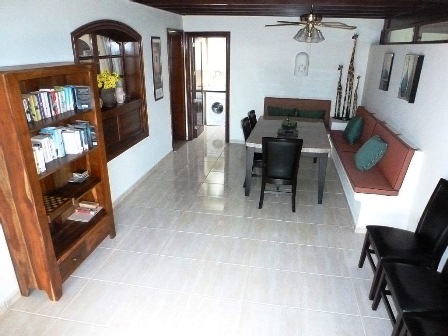 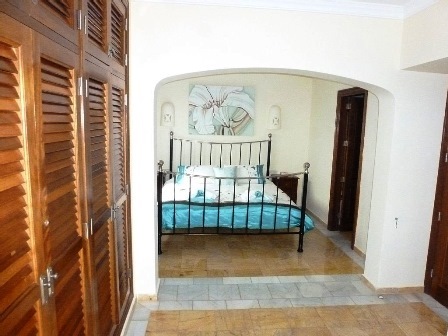 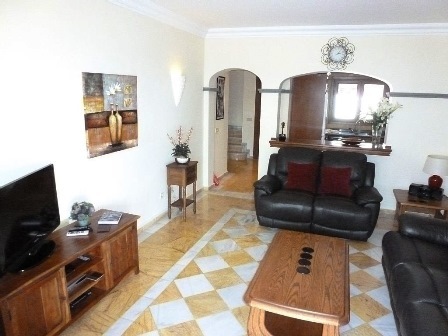 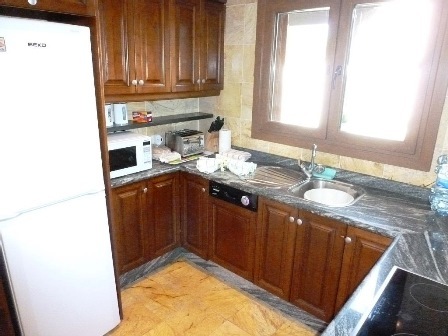 Located in Faro Park, Playa Blanca, Villa Mary comprises 3 Bedrooms and can sleep 6 comfortably. 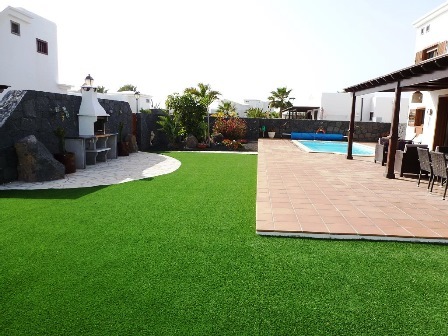 This stunning villa has had a major refurbishment (October 2011) by the new owners as the pictures clearly show and has 2 Bathrooms, a fully fitted kitchen / utility, Heated Private Pool set in a large Extended Garden area with astroturf and canarian plants, Internal Dining Area, External Al-Fresco Dining and Seating Areas with Ratten Furniture, UK Matchplay Pool Table, Built-in BBQ, has Satellite TV & is furnished to the very highest standard of any villa to be found in the area and welcomes young children & babies. 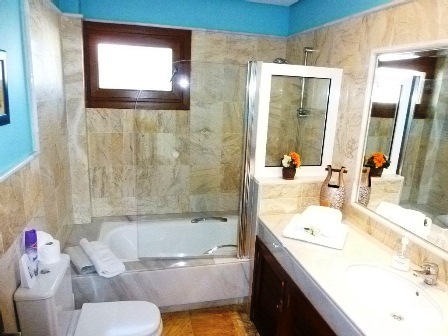 From �625 per week (2 Sharing Low Season) to �1,075 (6 Sharing Peak Season). 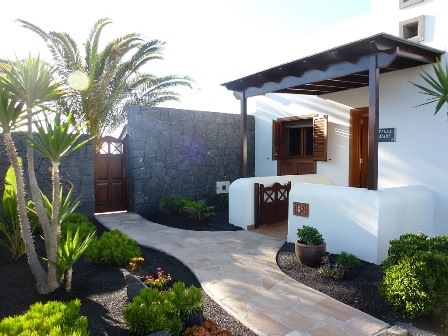 To discuss hiring this villa, call or email John.